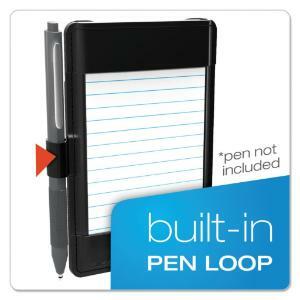 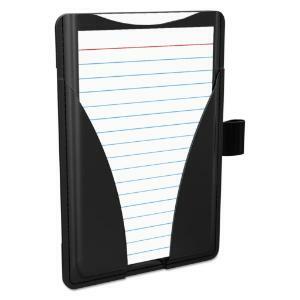 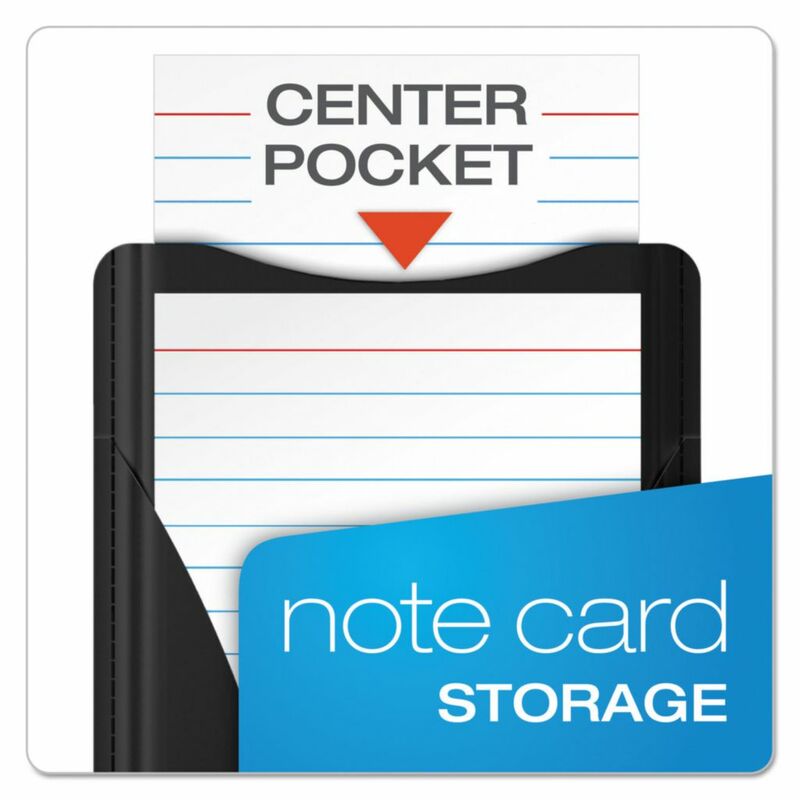 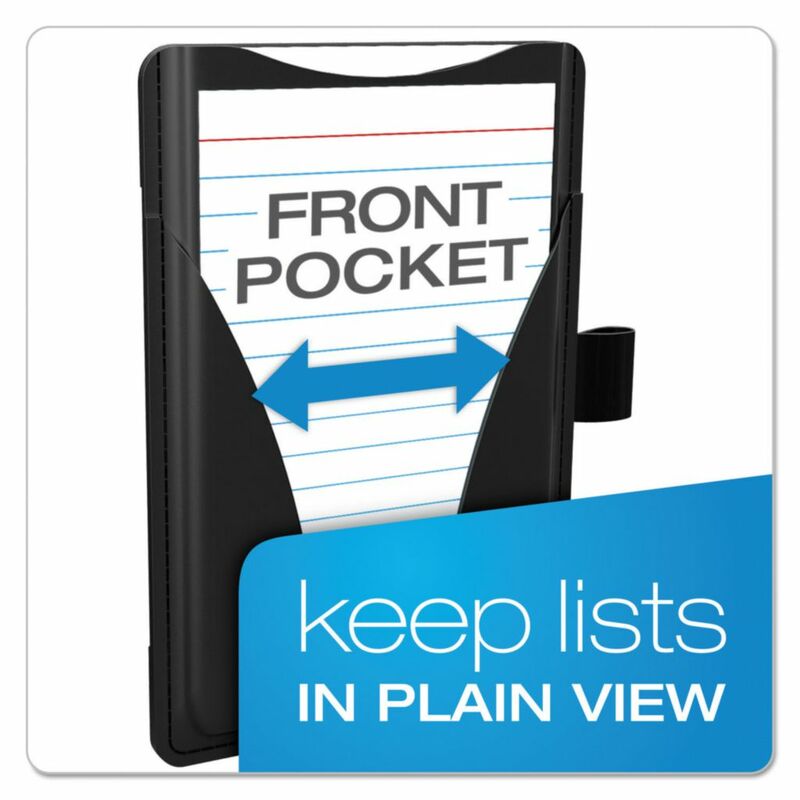 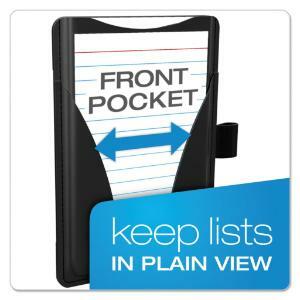 Compact, portable case keeps note cards and important information at the fingertips. 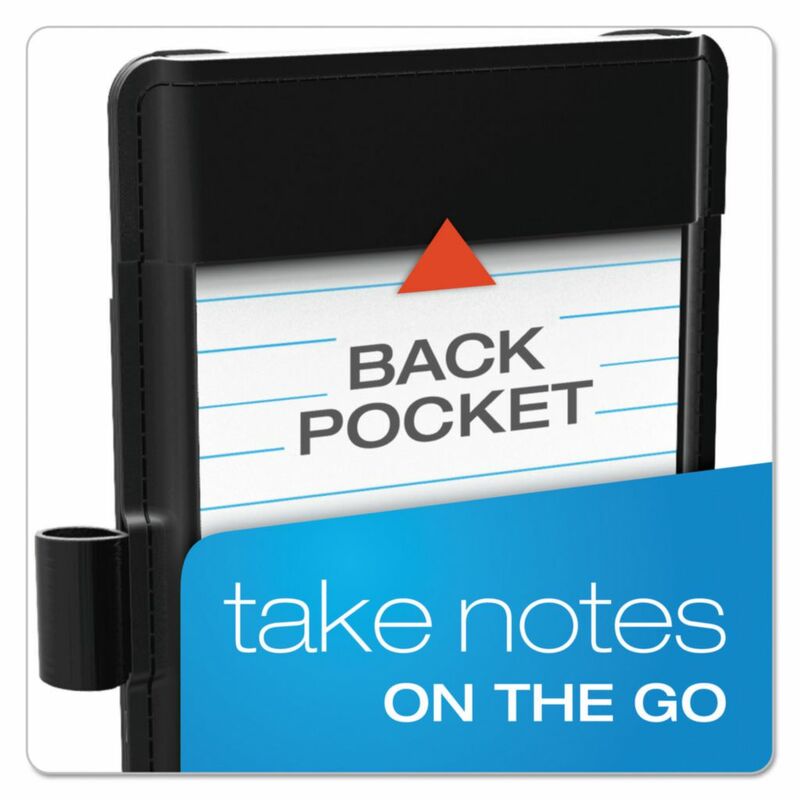 A smart solution for business professionals who want to take, store and easily access handwritten notes on the go. 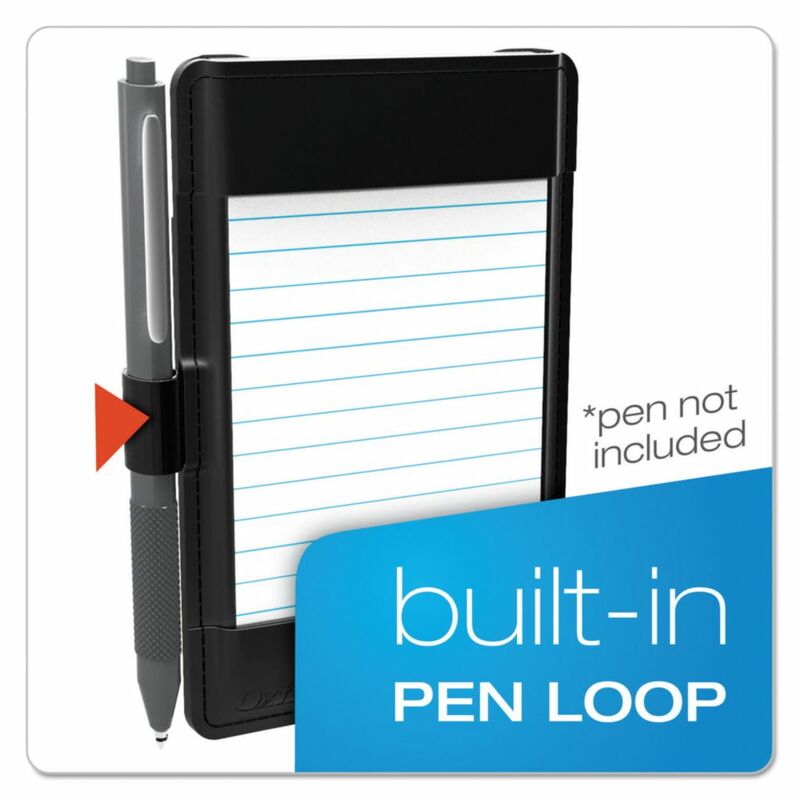 Sleek design with front and back storage pockets and pen loop (pen sold separately). 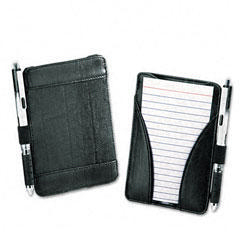 Super durable flexible poly with eel-skin pattern. 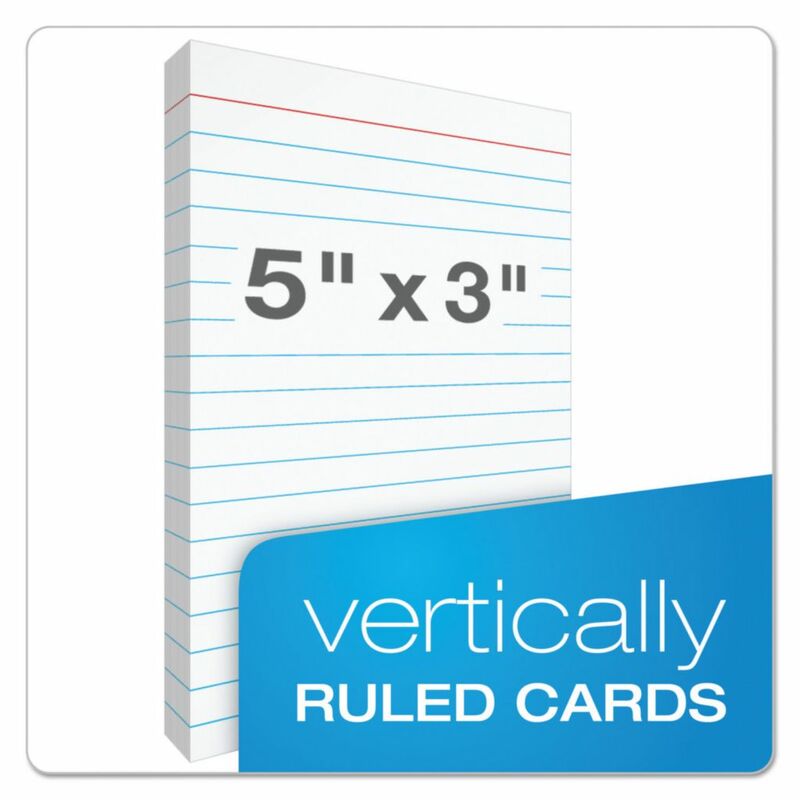 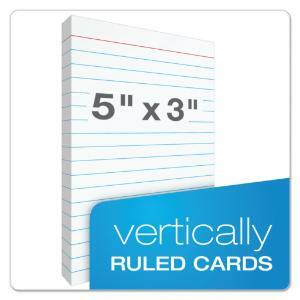 Holds 25 ruled note cards (included).